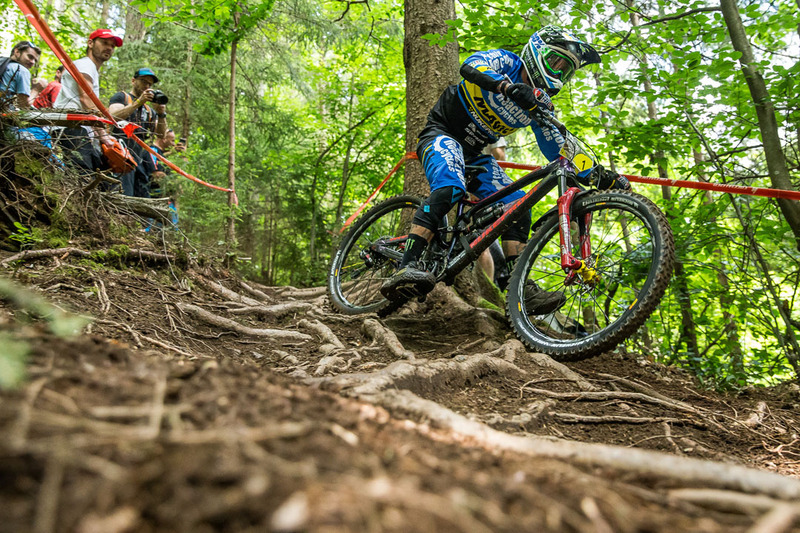 Monster Energy’s Sam Hill (AUS) has taken home another win at the Enduro World Series (EWS) round 4 in Petzen (Austria) and Jamnica (Slovenia). 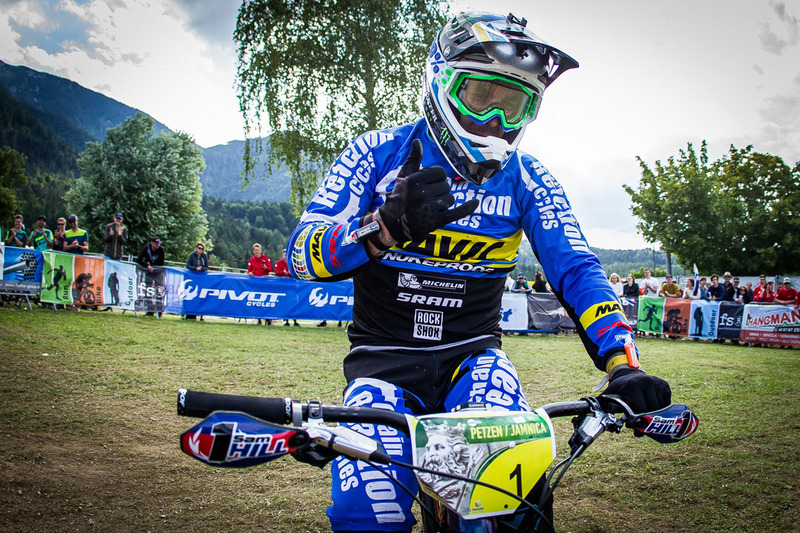 Monster Energy’s Sam Hill (AUS) has taken home another win at the Enduro World Series (EWS) round 4 in Petzen (Austria) and Jamnica (Slovenia). 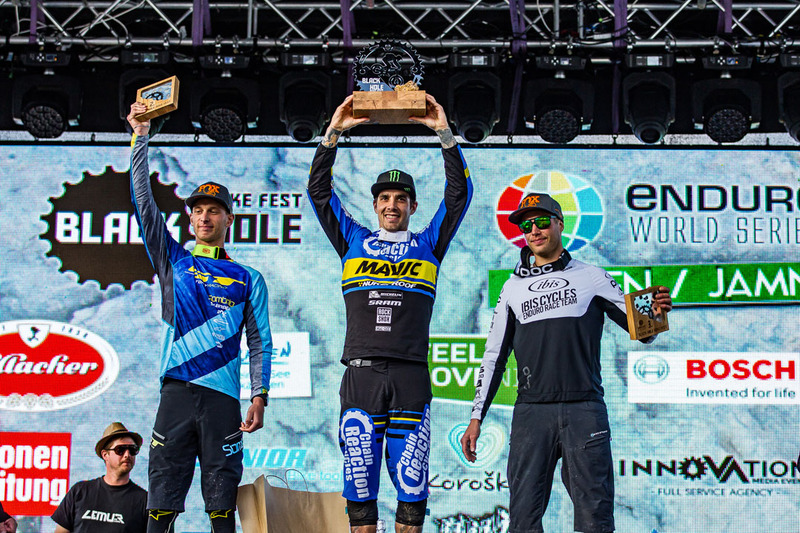 The first ever EWS stop to take place in two countries over two days allowed Hill to dominate trails in both countries over the weekend. 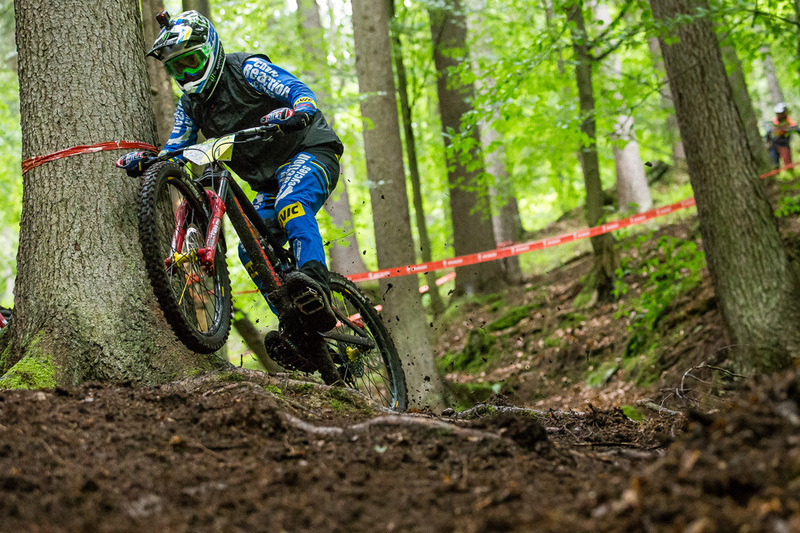 Round four marks the halfway point of the 2018 Enduro World Series and is the first time an EWS race has crossed borders – encompassing both Austria and Slovenia. Riders got to traverse directly through Peca Mountain using lights to guide their way. 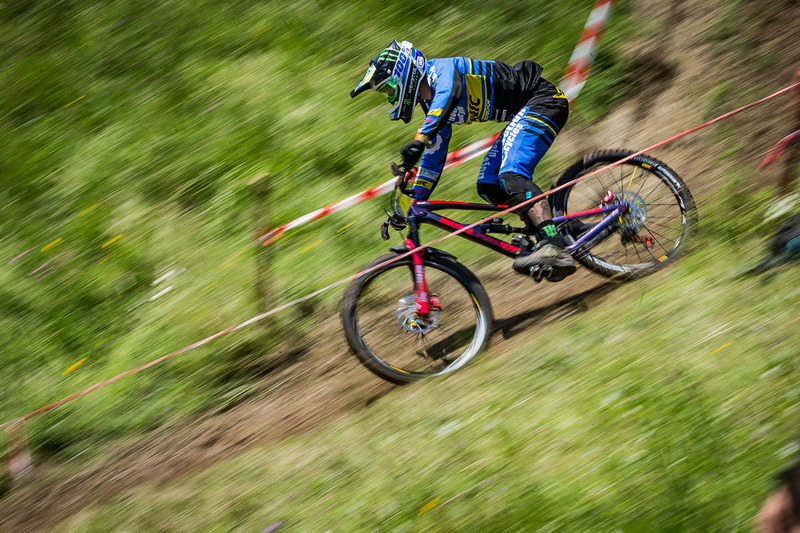 Featuring six stages over two days, riders were faced with an incredibly diverse range of terrain. 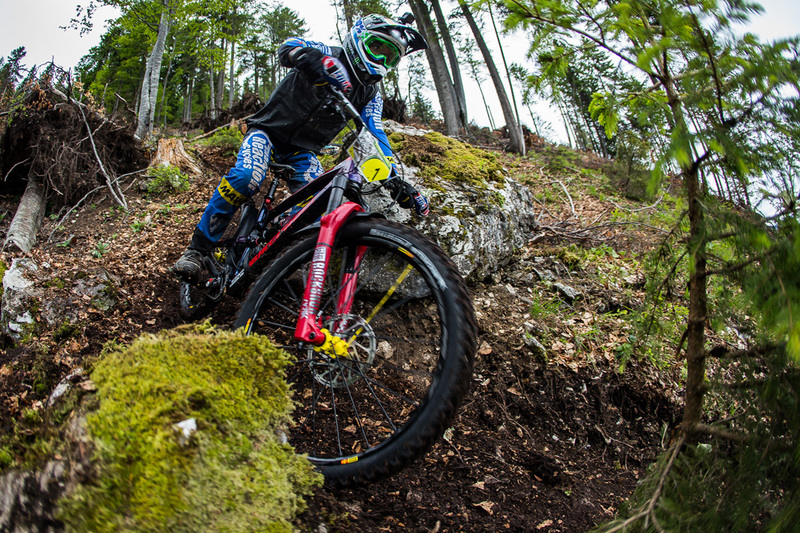 The fresh trails of this Eastern European mountain bike heaven came alive over the weekend as 500 of the world’s best enduro riders descended on the region. Rain earlier in the week made the fresh loam as slippery as it gets, especially as the dirt made way for the network of spider web like roots to come out to keep things challenging. Over 56 minutes of total race time, and an underground mine shaft liaison made sure that this weekend would be one racers would not soon forget. After catching his breathe in the finish the Aussie legend talked about his weekend. “This weekend was awesome,” said Hill. “I really enjoyed the tracks and stages here and had a close battle with Martin Maes all weekend. I was really happy to beat him on the last stage and take the overall. I just tried to stay focused when it came down to the last one, which is about 15 minutes long. I had to keep my cool.” After banging up his ankle in the first day’s racing, Hill had to come out of the gate tentatively this morning. 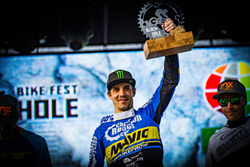 Hill will now return home for a few weeks of rest and vacation before returning to Europe to race the Italian round in La Thuile in two weeks. For more on Hill, and the rest of the Monster Energy team visit monsterenergy.com and make sure to follow Monster Energy’s Facebook, Instagram & Twitter for exclusive updates.